Green leaf teas from Darjeeling, a land of mists, mountains & valleys, grown 600m to 2000m above sea level. Nestled amidst the snow capped Himalayas, the leaves undergo precautions like steaming in the green tea boiler, gently fired & rolled to ensure smooth & mellow flavor. Green tea is an excellent choice for consumption during allergy season. The tea is proven to be anti-allergic due to the presence of a specific potent compound called epigallocatechin. Replacing unhealthy aerated drinks with green tea could actually prove beneficial in keeping the cholesterol levels at bay. It possesses a high percentage of polyphenols (antioxidants), which has numerous health benefits. Recommended to enjoy without milk or creamer. Try adding some sweetener or honey to add punch. 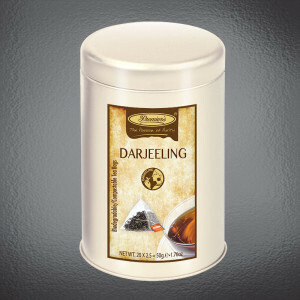 Darjeeling tea is cherished world wide and occupies a place of pride for the whole of India for its exquisite bouquet and unique muscatel flavour. Nestled amidst the snow capped Himalayas, where the hill slopes are covered with sparkling tea bushes. 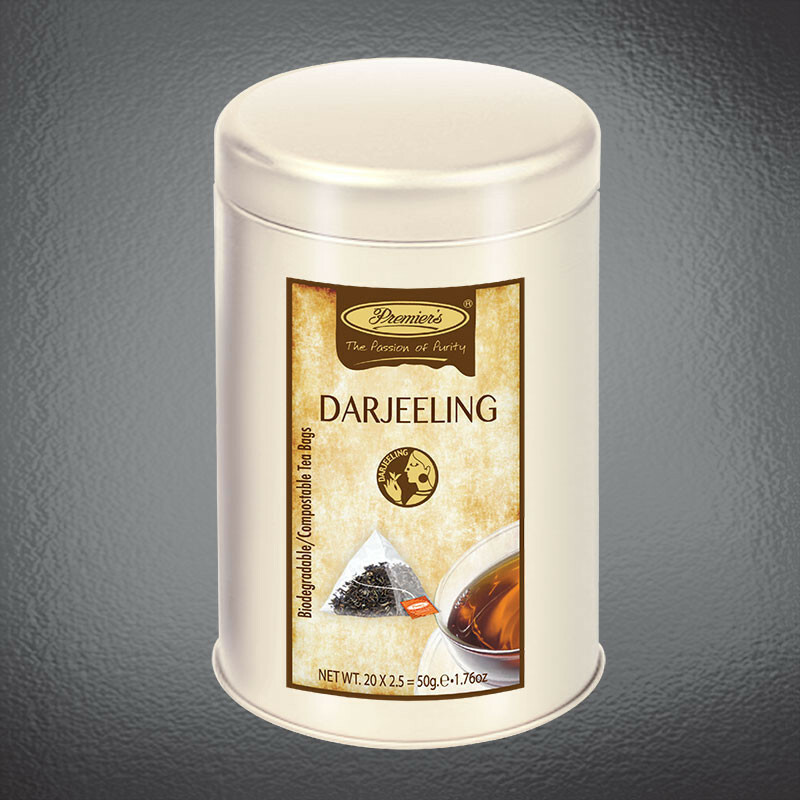 “Premier’s” offer a harmonious blend of Pure Darjeeling black leaf tea, from the land of mists, mountain & valleys, 600m to 2000m above sea level. Recommended to enjoy with out milk or cream. Try adding some sweetener or honey to add punch.